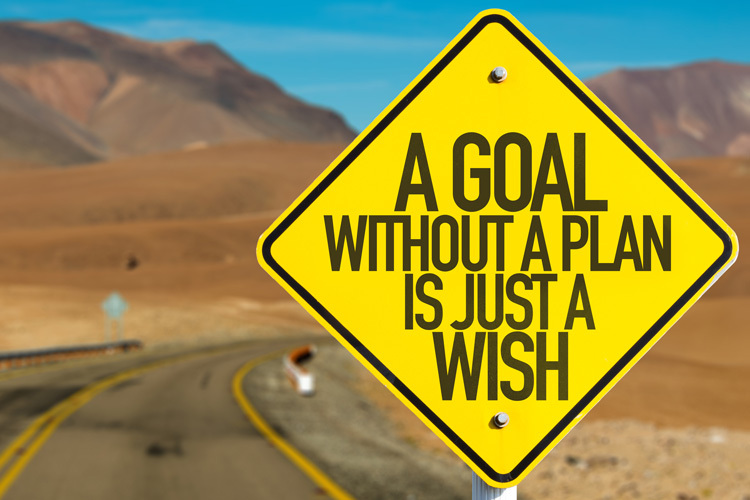 Proper Goal Setting and PLANNING to Succeed. 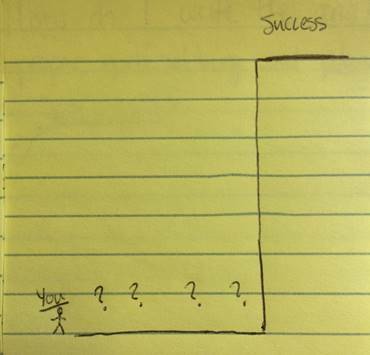 Realizing I didn’t get all my thoughts out in my last blog post Simple Success — I decided to revisit the subject of success — albeit with a different angle, as denoted by the title. Recently we (Evan and I) made a video on keeping your main goal the goal. “How do I apply that to my life, Tyler?” You may ask that question and it’s commendable. I realize that you are terribly busy and life comes at you 100 mph with no sign of relenting. You have solid intentions on achieving your goal, but you just get swamped with work, life, kids, school, etc. That list is miles long for some of you. I know you already work incredibly hard in all these areas and I know you’re dog-tired by the end of each day. So how do you keep your eye on the prize and continue to push, even when it feels there is nothing more to give? I’ll show you. But, first let’s define what success is. Success must be specifically defined by its pursuer. Don’t miss that word specifically. You get the point. This can be framed a million different ways based off of your desires. You are the deciding factor for what is successful, not society, your peers or anyone else. Have realistic expectations on estimated time-of-arrival, how difficult it may be and the actions you must take to get there. Below is a list of currencies that success will cost you to be achieved, just like any other state of being has cost you. Time: Is likely the most valuable currency and the only one we are one hundred percent in control of. Energy: Is similar to time but is not mutually inclusive with it. What I mean — and you know this to be true — is just because you have an extra thirty minutes in your day to do something doesn’t mean you have the extra energy to do it. Find it somewhere. Assets: I put anything monetary under the umbrella of assets. You will need some form of assets to achieve your goal. Realistically, you will need a blend of all three of these currencies to achieve your goal. Have a specific plan in place to begin utilizing your currency to achieve your goal. If you have no idea where to start, seek a mentor or coach who will help guide you in the process. 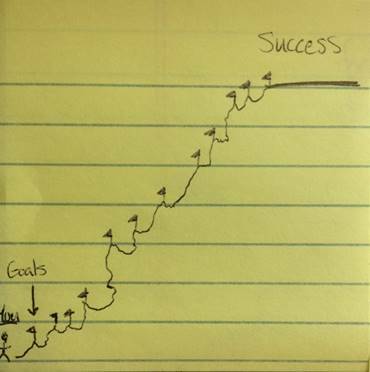 The former picture is what achieving success might look like if you have checkpoints along the way — mini goals if you will — to keep you motivated to continue striving for ultimate success. The latter is if you have a non-specific, undefined goal. You have no clear path to reach it and have no idea where to start, because everything is hypothetical. Do whatever works best for you to remind yourself of the goal every day. Experiment if you’re unsure of what that is. Some people use copious amounts of sticky notes, others use a calendar on their wall. This is really specific to you. WHEN you fail, not if, pick yourself up and continue on. Thank you for taking time out of your day to read this blog. I hope you enjoyed it and were able to get something useful out of it to help you on your journey to personal success. If you need guidance on how to re-frame your thinking and gain the necessary tools to become successful, you can reach me at Tyler@forge-rx.com.